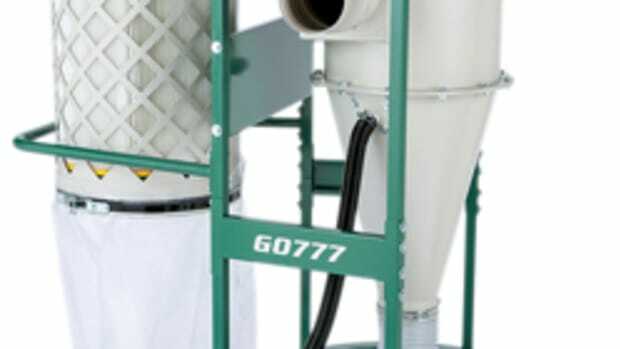 Grizzly Industrial has introduced a compact 1-1/2-hp cyclone dust collector that measures 38-1?4" long x 23-1/4" wide x 65-1?2" high. 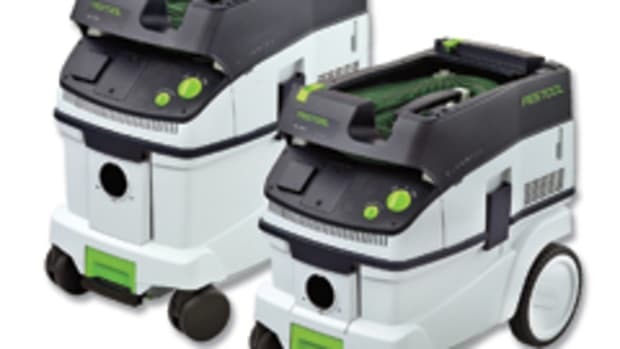 The small size of the collector makes the unit well-suited for use in small shops. 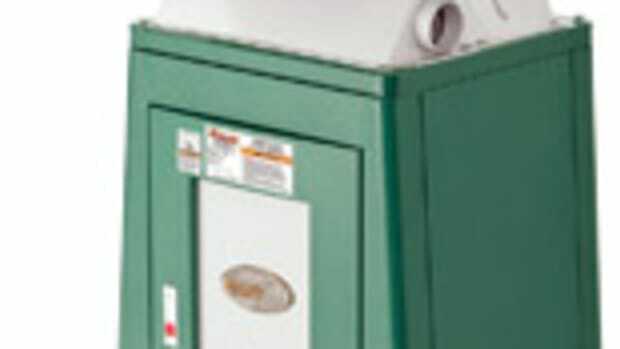 "Most cyclones are very tall, in some cases even a 1-1/2-hp unit would not fit under a lower-than-normal ceiling," says Bill Crofutt, Grizzly quality control manager. "This compact design allows for not only fitting in an area with a lower ceiling, but also makes it quite portable, allowing it to be moved where it is needed versus running ductwork. 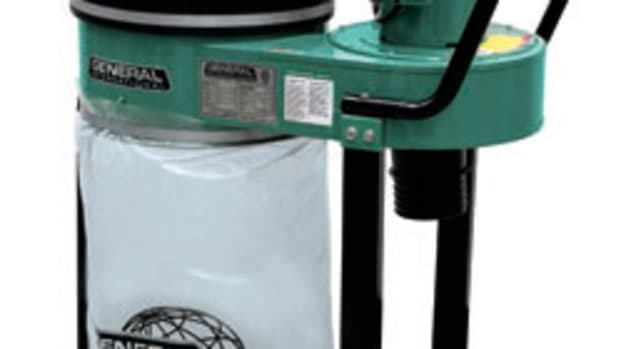 "Our cyclone has a much higher static pressure rating than most bag filters. 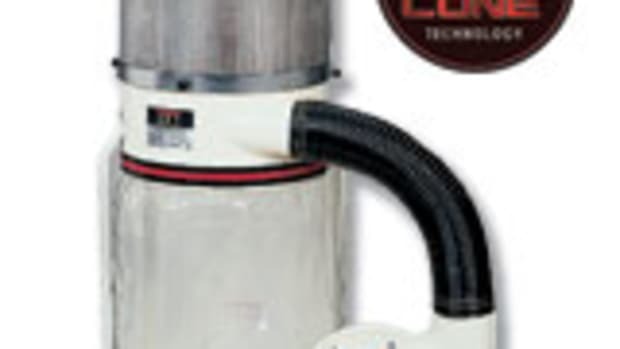 What this allows is for it to do a better job when connected to ductwork or longer length of flex hose. 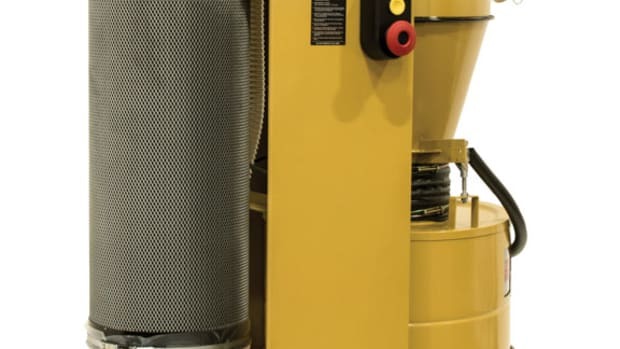 The higher the static pressure number, the more of a pressure differential there is between the cyclone and the machine which is connected to it." 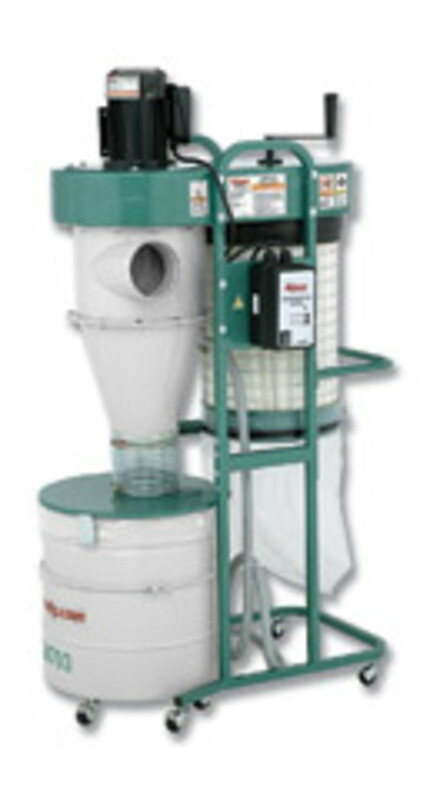 A 30-gallon steel collection drum rolls on casters for easy disposal of dust. 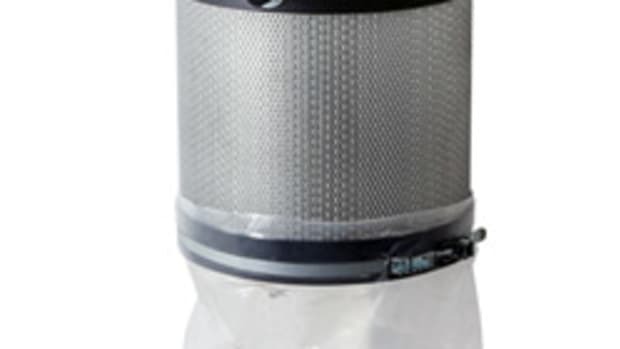 A pleated-polyester canister filter with internal cleaning brushes maximizes filter efficiency. 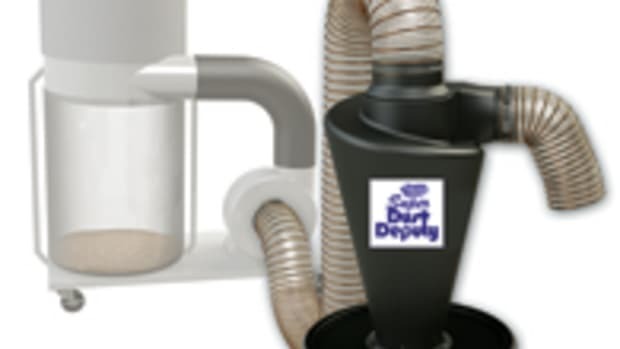 The canister filter captures 99.9 percent of 0.2 through 2.0 micron dust particles, according to the company. "Even though the cyclone is capable of capturing 99.9 percent of 0.2 through 2.0 micron dust particles, it is still not an air filter and was not designed as one," Crofutt says. "Its job is to pick up the dust from the cutting operation, then remove the dust from the air and return the air to the room. "Generally speaking, the cyclone will do a better job of filtering the smaller particles than will a bag filter. The cyclone itself does a great job of separating the &apos;dirt&apos; from the air so what does go to the filter is actually pretty clean air." The single-phase motor comes with a remote-controlled magnetic switch. The unit operates at 3,450 rpm, has 866 cfm suction capacity at 2.08" static electricity. The steel canister has a 15-3/4" filter and one lower bag, according to the company. Model G0703 sells for $850.